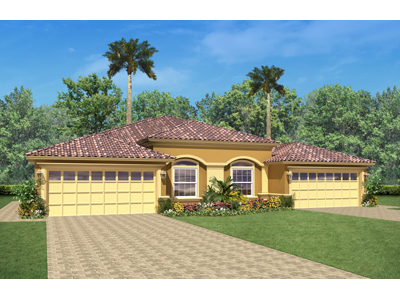 Featuring carefree Reflection Isles Village Villa Homes and a great assortment of Single-Family designs. Tucked away near I75 and Daniels in Fort Myers, Southwest Florida, Lee County this community lets you get away from it all, yet stay just minutes from the area’s activities and excitement. You simply can not beat the location or lifestyle. Pre Construction Pricing Too! 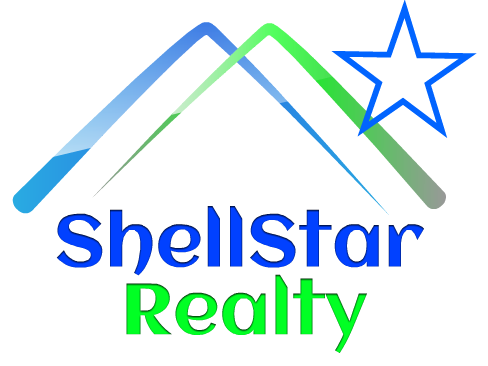 Visit the all the types of homes Town homes, Executive Homes, Estate Homes. Historical Pre construction prices. This builder’s communities sell out quickly !